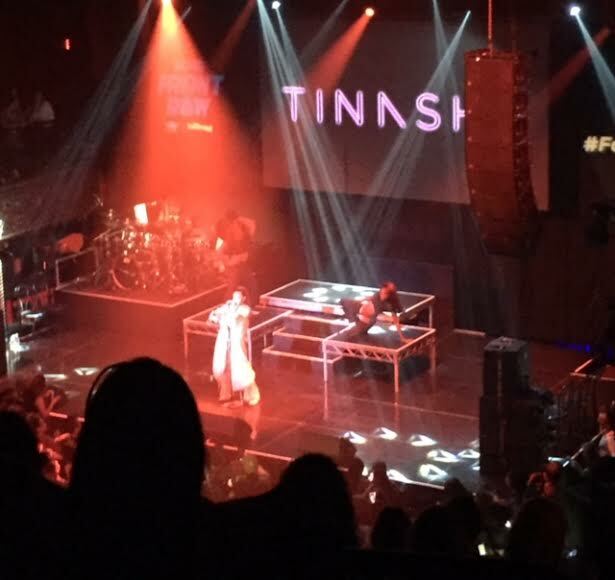 Ford Front Frow Series Begins at Downtown LA’s Belasco Theater With Performances By BJ THE CHICAGO KID And TINASHE! 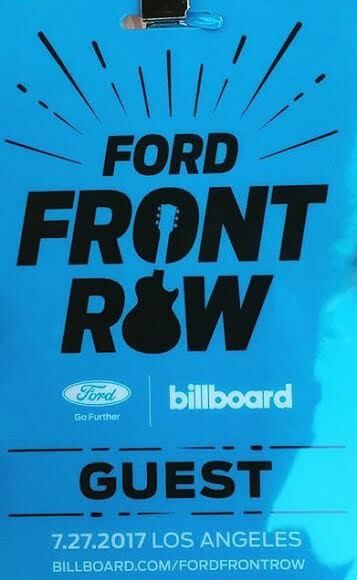 Ford and Billboard have recently collaborated on the Ford Front Row series, a four-part concert event, which started last night (Thursday, July 27) and will be held in three more major U.S. cities; New York, Atlanta and Miami. Kicking off at The Belasco Theater in Downtown Los Angeles last night, this free concert featured special performances by musicians Tinashe and BJ The Chicago Kid. Deep in the heart of downtown Los Angeles, the Belasco Theater is more than 90 years old and has been entertaining audiences since the late 1920s. Attendees at the packed venue enjoyed freebie give aways by Ford and a themed photo booth. BJ The Chicago Kid got the concert started by singing hits off his latest album “In My Mind.” Despite being known for frequently collaborating with hip-hop legends Kendrick Lamar, Kanye West and Schoolboy Q, BJ had no problem at all performing solo for the night. 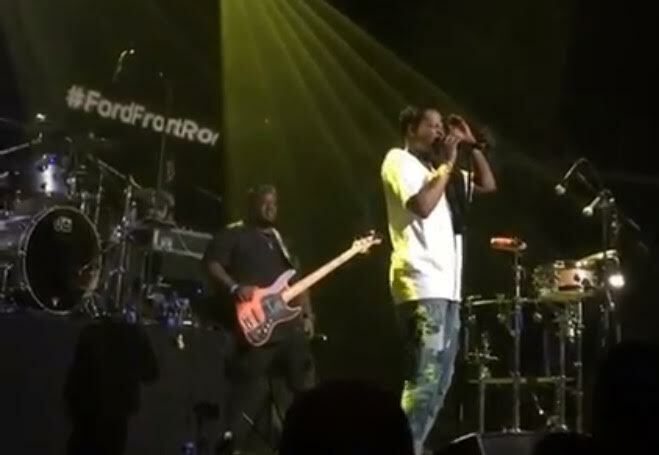 Backed by a full band behind him, the singer impressed the crowd with his smooth R&B vibes. At one point, BJ even went behind the drums and pounded away at them for part of a song. Tinashe was an incredible entertainer and seemed to dance even harder and sing louder when the audience really got into it. She fed off their energy and they fed off hers just the same. Stay tuned for announcements about the upcoming concerts in Miami, Atlanta and New York over the months of August, September and October. Each will again feature new artists. 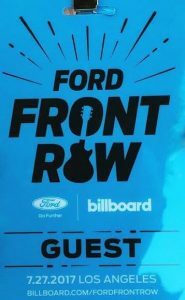 Soon, there will also be a launch of a series of sweepstakes online at Billboard.com/Fordfrontrow that will give VIP access to one winner and a guest per show. Each will include a round-trip airfare, accommodation and ground transportation to a brilliant night of live music. Beyond the shows themselves, Billboard and Ford will bring you closer to the artists involved with insightful exclusive interviews, videos and Spotify playlists. An Interview With The Dynamic French Rockers, THE DUKES! “Back To The 90’s” Creator JENSEN REED Discusses The Video, More New Music and More!